Do you dream of getting away for a weekend to yourself? Lots of healthy food that you didn’t cook? Some massages and yoga? Spending time with your best friends? 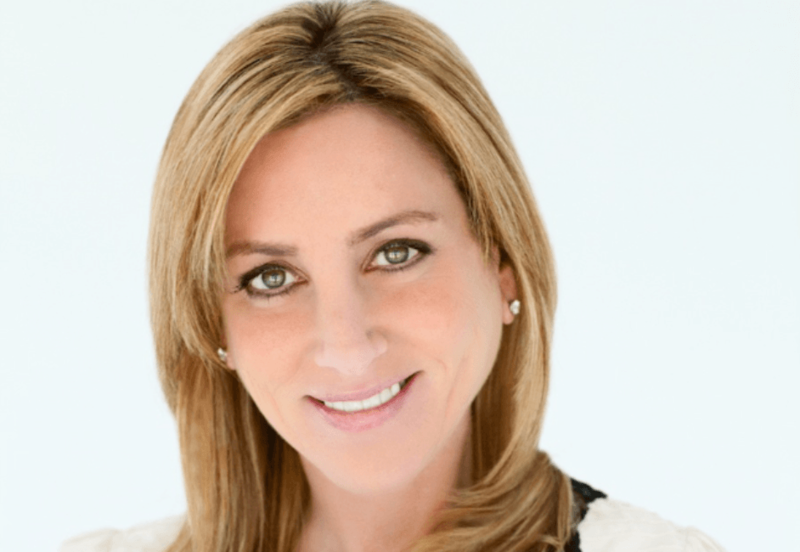 Canyon Ranch has partnered with author Emily Liebert on both a weekend in Lenox to celebrate the launch of her new book and a separate super luxe giveaway. I caught up with Emily to get the details on both fabulous events and to find out a little more about her. I can’t even get a blog post written with kids underfoot, she has two little ones and is a multi book author. I needed to know her secrets. Emily is a writer and mom who travels. Just like me, only she is published and has written some amazing works of fiction. 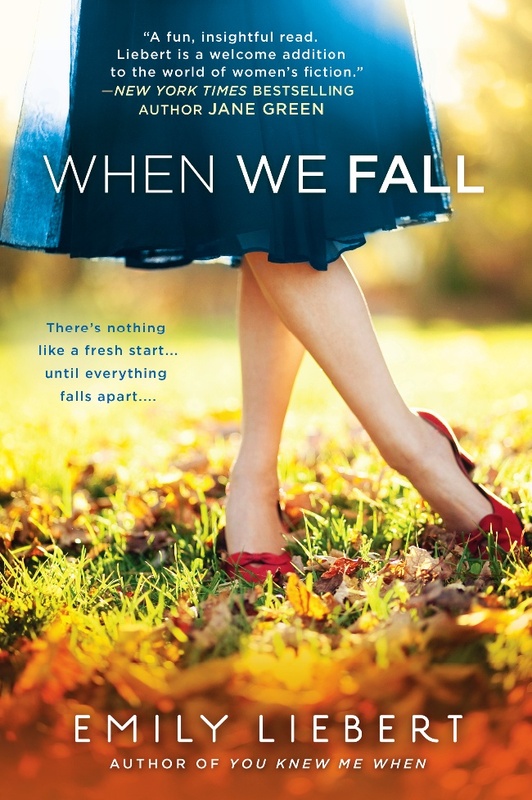 Her newest book When We Fall will be released on September 2, 2014. I’ll be doing a giveaway of a signed copy next month. Do you write when you travel? I don’t typically write when I travel, but I’m often inspired by my surroundings and the “characters” I meet along the way. I’d love to get away for a long weekend by myself when finishing the final chapters of my next novel. And now that my kids are 4 and 5, that might actually be realistic! Through my own experiences. I like talking to people and learning about what makes them tick; what’s made them who they are today. Everyone has a rich story. I also draw inspiration from the places I’ve visited and spent cherished time with family and friends—whether it was twenty years ago or last week. Is it hard to write with children underfoot? What is the most amazing destination you have ever been to? For me, Paris. It’s all about he memories you make and the people you make them with. The giveaway for a weekend at Canyon Ranch is being hosted by a group of women’s magazines. You can enter HERE. $435 per person allowance toward spa, sports & integrative wellness services such as skin care & beauty services, massages, personal training sessions, and consultations & workshops in nutrition, preventive medicine, movement therapy and more. 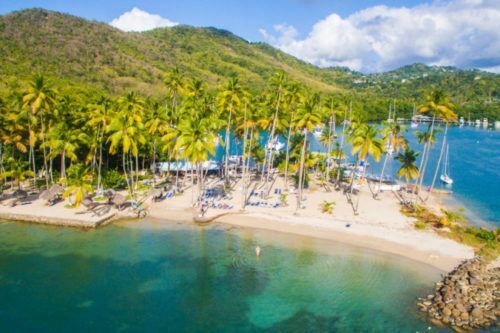 Use of expansive spa and resort facilities, including pools, and tennis & sports courts. This giveaway is not valid for the weekend that Emily will be speaking at Canyon Ranch. 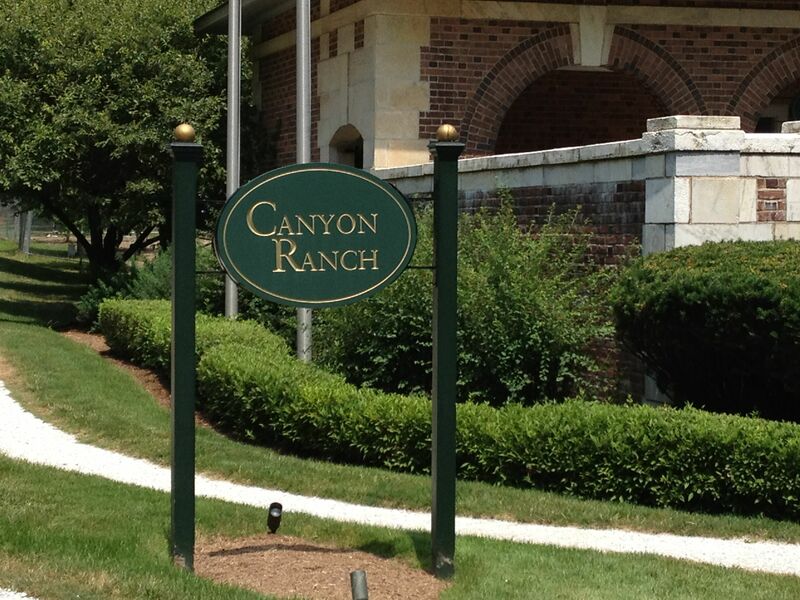 For the release of the novel, Emily has partnered with Canyon Ranch in Lenox, MA for a very special When We Fall Weekend taking place the weekend of October 17-19, 2014. It will be a weekend full of activities focused on building relationship bonds in your life. Guests will also be able to attend an exclusive discussion with Emily about When We Fall. The weekend with Emily is being sold at a huge discount, contact Group Sales at 877-516-2325 for booking details. Please let me know if you are considering going, I’m going to try to sneak away from my children, give me a good excuse. Here is why I LOVE Canyon Ranch. Not only is it a great getaway, they literally saved my life. So what’s the connection between Emily’s book and Canyon Ranch? A turning point for the main characters in the novel takes place there. Emily Liebert is an award-winning author, New York Times bestselling editor, and TV personality. Her other books, Facebook Fairytales and You Knew Me When, are available across the globe. Emily is a graduate of Smith College and lives in Connecticut with her husband and their two sons. Keep up with Emily on her website and on her Facebook page.